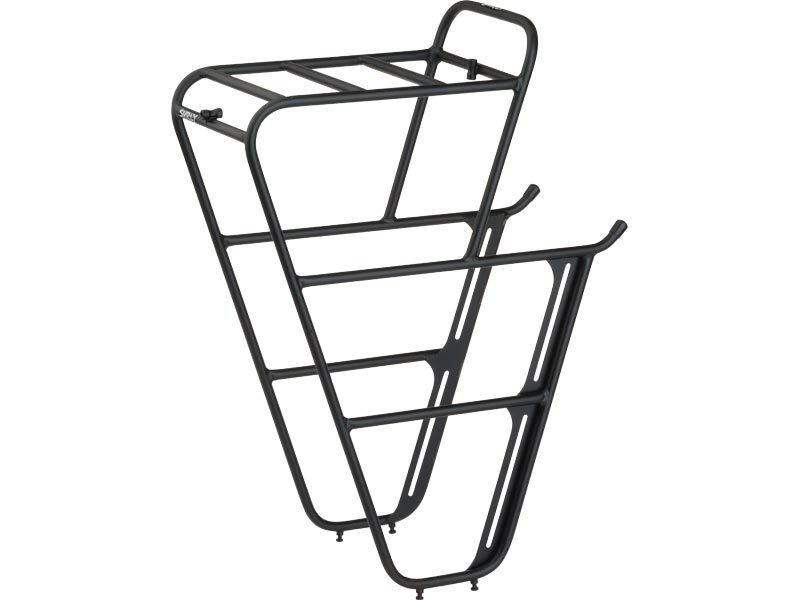 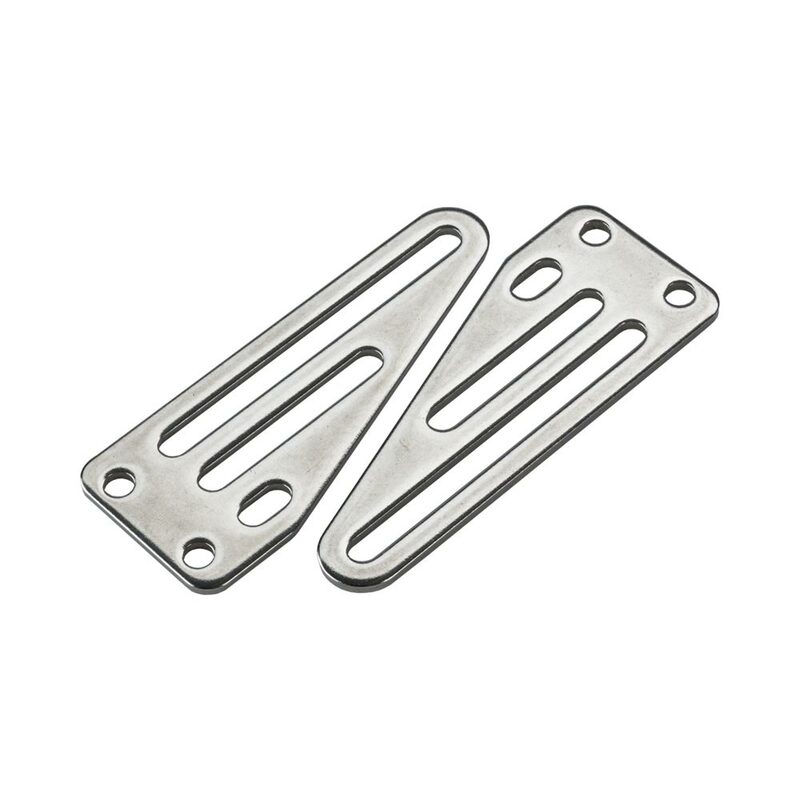 Our sliding plates are designed to meet your needs in mounting our front rack to your bike. 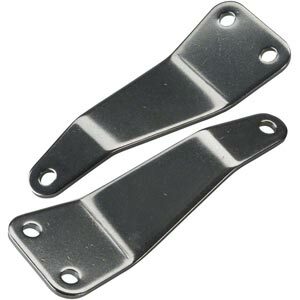 Upper Sliding Plate: An offset and slotted plate generally used for the upper mounting plate on lugged construction forks. 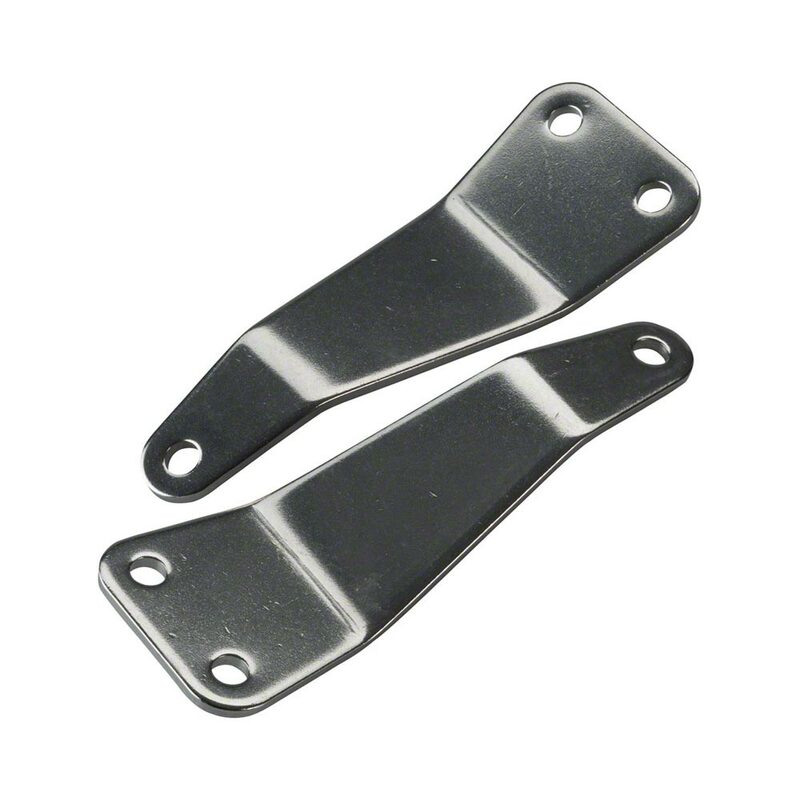 Lower Sliding Plate: The lower mounting plate, regardless of the fork construction. 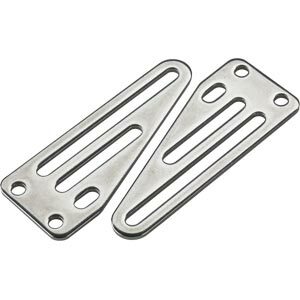 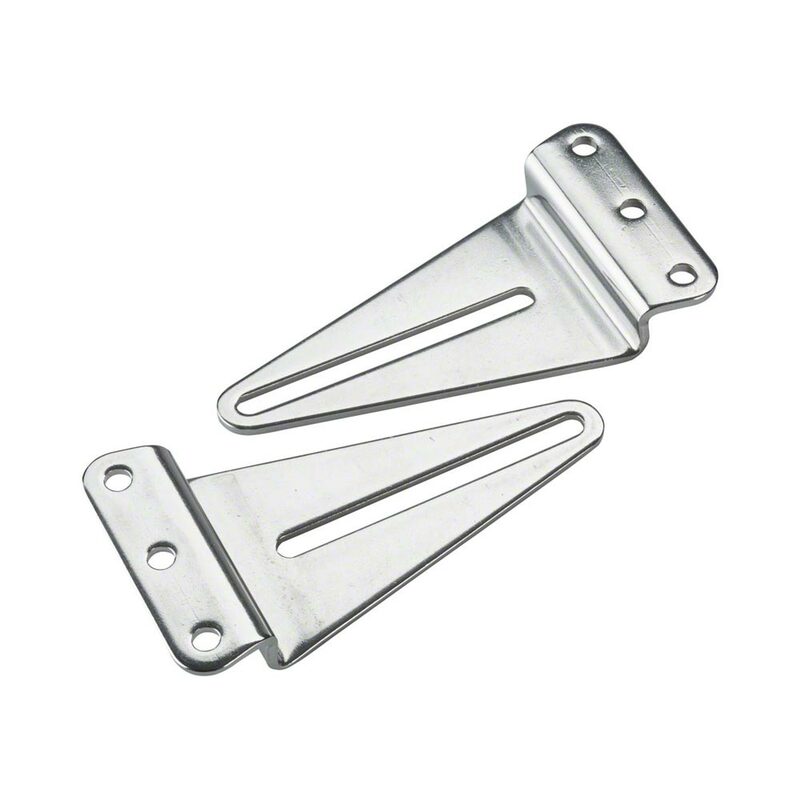 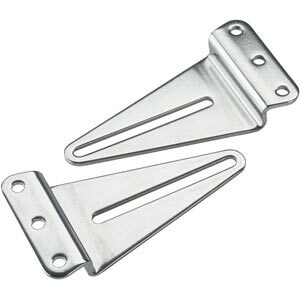 Unicrown Sliding Plate: A non-offset, slotted plate; generally used for the upper mounting plate on unicrown construction forks.